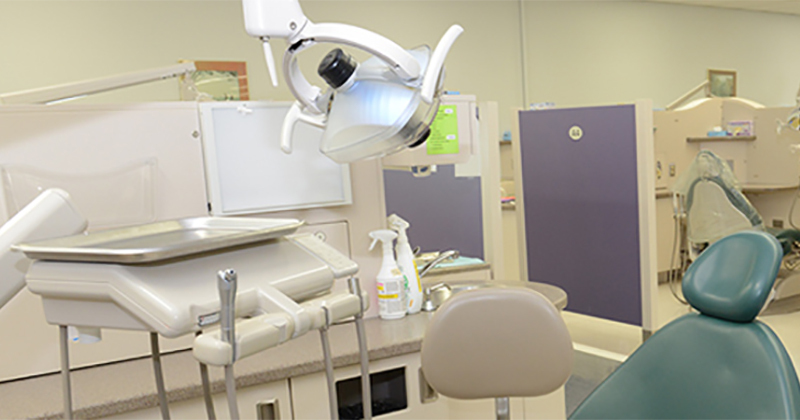 Dental anxiety is something that not only makes kids whine but also makes adults sweat. It can’t be simply generalized as the fear of pain but much more and worse than that. 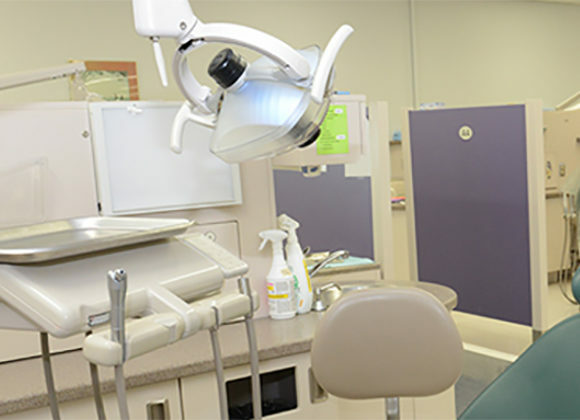 There are many times when you are just going for a routine dental check-up with the best dentists in Brampton, but still it would make you lose your nerves. Even there are certain symptoms that accompany the anxiety attack including sweaty palms, increased heart beat, increased body temperature and in severe cases, nausea and light headedness. 1 Embarrassment: Embarrassment of sitting in the patient’s chair and getting your mouth poked with strange instruments while a complete stranger checking your teeth can be embarrassing to some people. For many people, this embarrassment can simply become a phobia and they may experience anxiety attack. 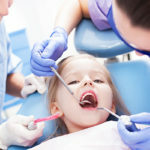 2 Bad experiences: At certain times, many people are fine with the visit to the dentist but a specific experience, be it painful treatment, misbehavior or any other reason make them skeptical about the future visits. 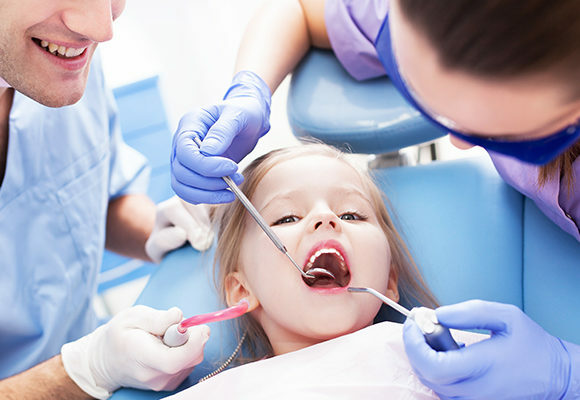 Usually the most common cases are sudden painful treatment like root canal or tooth extraction, when the patient is not mentally prepared for the same. 3 Thinking about the pain: This happens when patient has already underwent some painful procedure like broken bone or surgery in recent times. Because of this, they don’t want to go through anything that would cause them even the slightest discomfort. 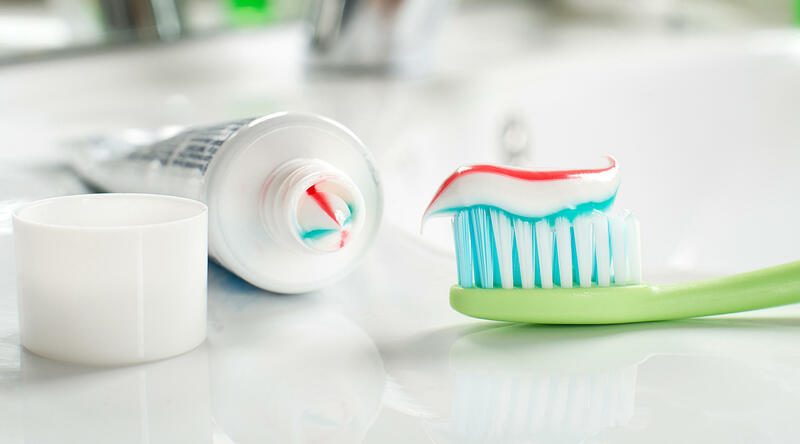 How to Handle Dental Anxiety? #1 Before the treatment, have a conversation with your dentist about your fears. 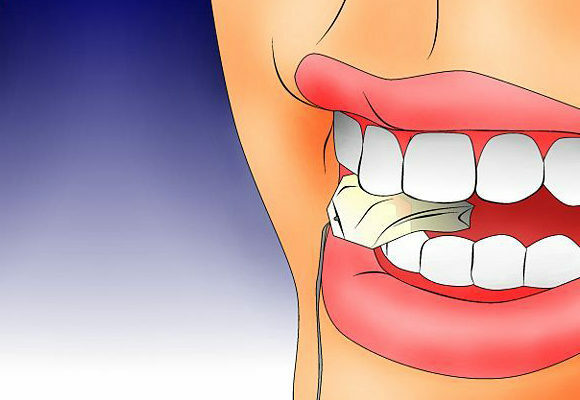 When you discuss this thing, the dentist would describe you the whole procedure in simple terms that would calm your nerves. 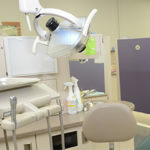 #2 Try sedation dentistry as this is the safest and painless way to undergo even the most complex dental surgeries. Talk to your dentist regarding this. #3 Use music as a distraction while you are undergoing the procedure. Music will soothe your nerves and will keep you distracted. #4 Bring your partner or friend along with you as their presence would keep you distracted as well as would calm you down. 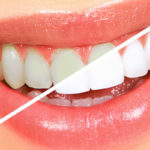 These were some of the most amazing tips to face the dental anxiety by the best dentists in Brampton. 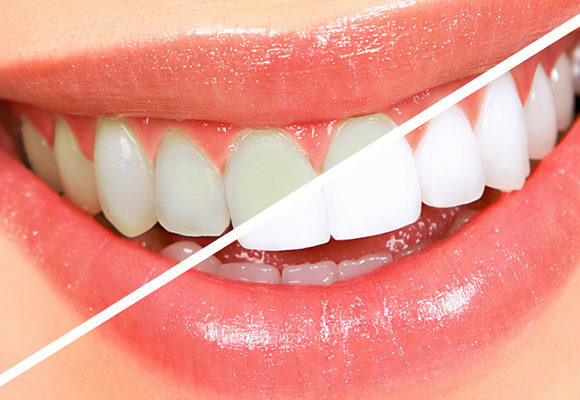 So next time you are visiting Sandalwood Smiles Dentistry for any procedure, talk to our dentists and they would guide you accordingly. 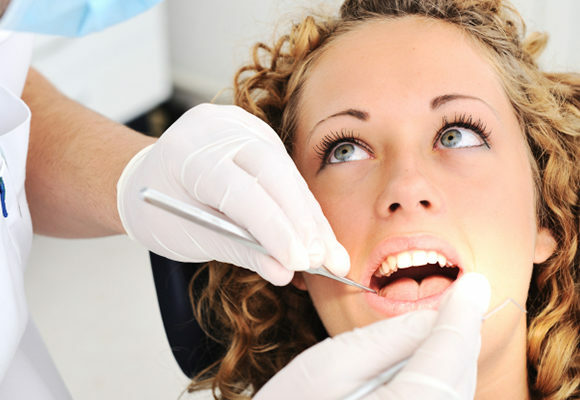 Why annual check-up at the best dental clinic is crucial? 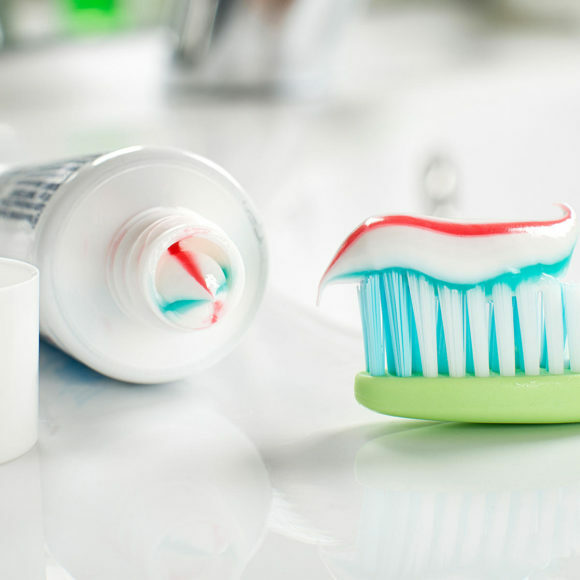 What are the various factors that cause swollen gums? How Clinical Depression leads to Compromised Best Dental Care?